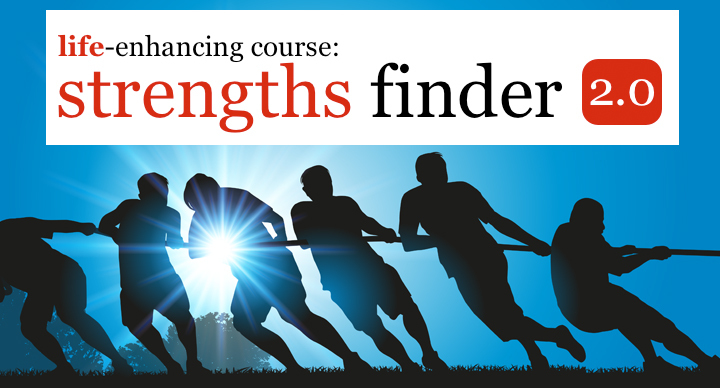 The Strengths Finder seminar is designed to start the discovery process of learning your strengths and how to live life through these strengths. The seminar is the first step. The seminar is followed by Strengths Finder Advising, which includes a phone interview and a face-to-face consulting about your goals and the next steps to achieve these goals. The River Community Church’s Strengths Finder Adviser is Pastor Bruce Dykstra [DMin]. To register: email [ theriver@rivercrc.org ] to receive instruction on preparing for the seminar and what you will need for the day of the seminar.